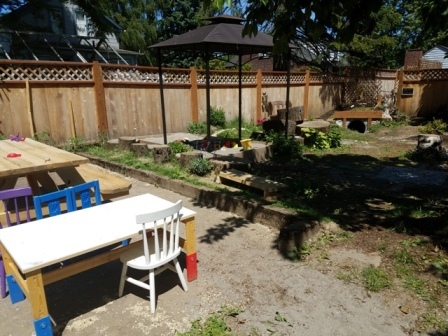 At Wattle Tree Place, come enjoy a coffee or lunch in our outdoor seating area while your children roam and play freely in our amazing play garden! Features include two large sandboxes, toy car trails, climbing logs, a hobbit-hole slide, reading chair & access to our magical fairy garden during certain times of day. We even have a hidden fire pit for special occasions. 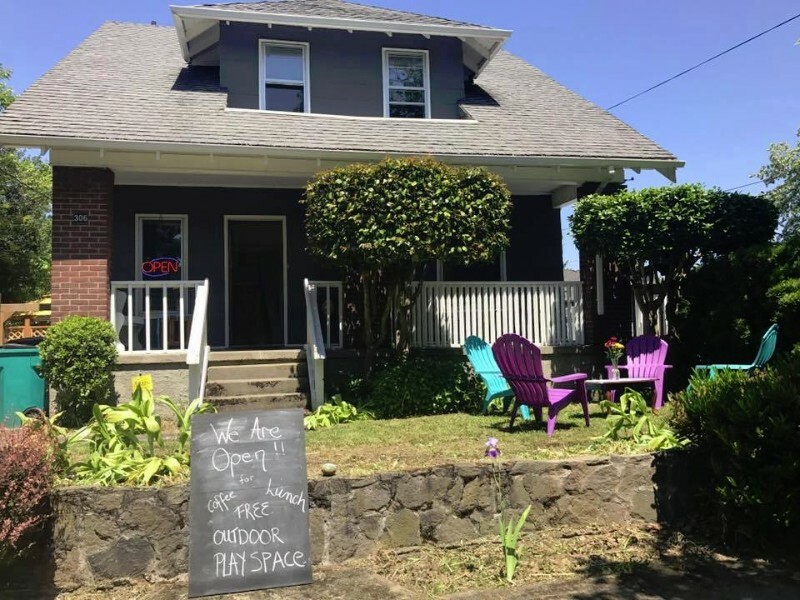 On select days, you can also enjoy a chair massage or tarot card reading in the garden, while your kids play, no need for a babysitter to enjoy some self care! Our play garden, outdoor seating area and fairy garden are available for private events & parties too!